Is our water supply evaporating? Are we at risk of running out of water? For many, it is a rite of summer to manicure our lawns to the point that they rival the turf of professional stadiums. Part of this process is to water, water and water even more. 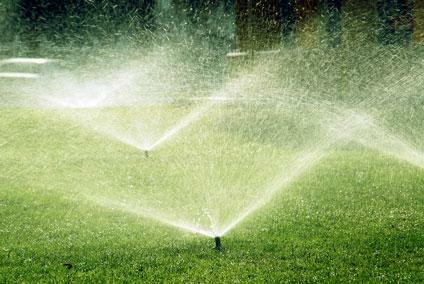 A recent report states that the average homeowner uses more than 20,000 gallons of water each year…just to water the lawn. Troubling? Yes, as the EPA stated that 36 states faced a water shortage in 2013. Today that number stands at 40 states in just three additional years. 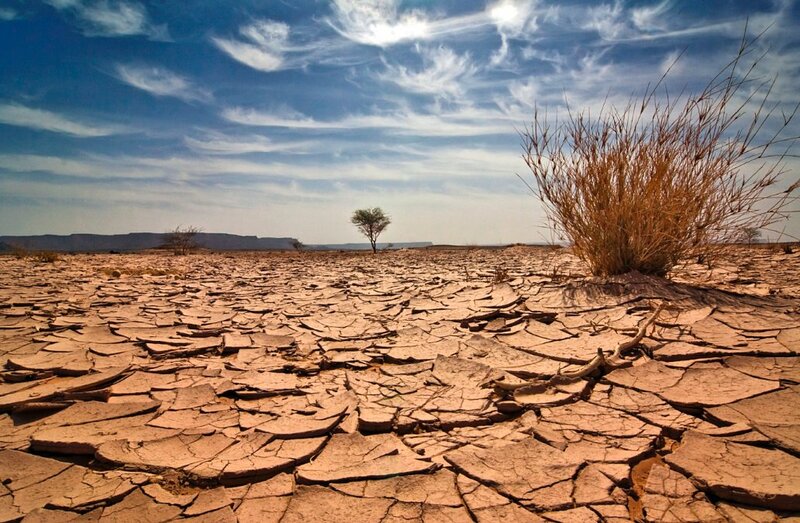 By 2019 it is reported that more than 70% of the country could have restrictions placed on water usage. While any given person may not be directly causing these water issues, everyone plays a role in how much drinkable water there is in the US. The EPA says a family of four can use approximately 400 gallons of water every day. 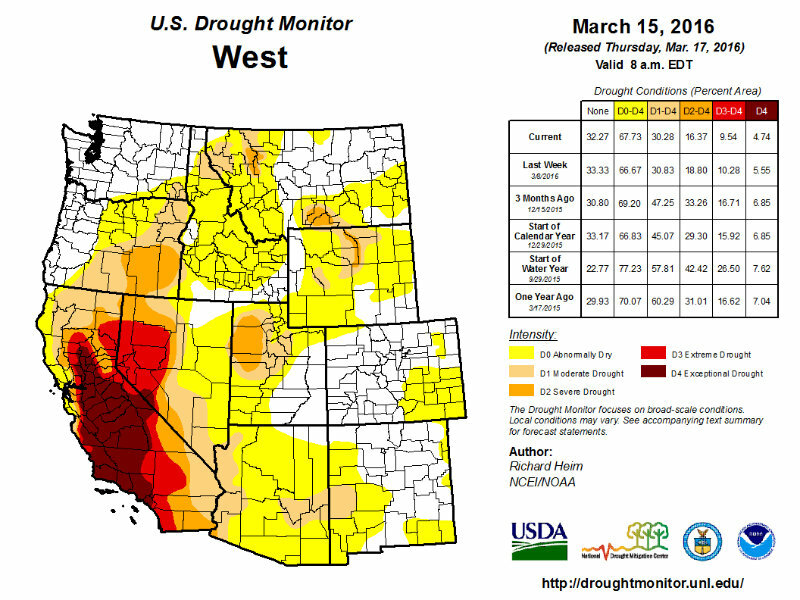 Those amounts used can increase depending on location as for example, the arid West has some of the highest per capita residential water use because of landscape irrigation and some of the nation’s scarcest supplies of water. 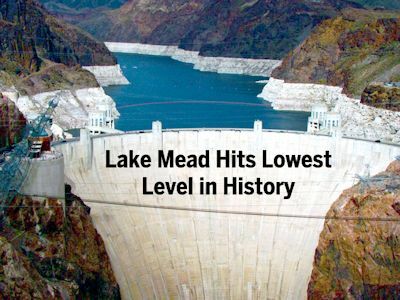 Lake Mead which sits behind the Hoover Dam is dropping at an alarming rate. In late May, 2016, Lake Mead – which helps supply water for 25 million people in Nevada, Arizona, and California —declined to its lowest level since the reservoir was filled in the 1930s. If we have not convinced you yet to use rubber mulch here are a few additional points to consider before you reach for that wood mulch bag. Rubber mulch does not absorb water…at all. Wood mulch absorbs water. Rubber mulch does not wick water out of beds…wood mulch does. Rubber mulch does not compact allowing for water, air, and nutrients to pass right through to the ground below…wood mulch becomes packed down and with each new layer the barrier gets thicker. In addition to the use of recycled rubber mulch there are also other options available. A new trend is to “dry garden” or transform your yard into more of a desert scape, relying on plants and ground covers that require little to no water. One could also use a technique called xeriscaping, which is nothing more than staying true to the area you live in. For example if you live in a hot climate, flowering shrubs and plants require additional water so stick to what is native, if you live in the northern areas of the country do not try and maintain a planting scheme that is modeled after a Florida climate. 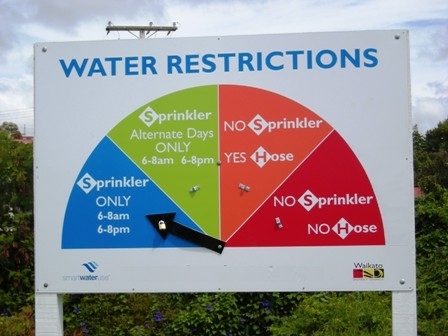 This concern is real for all of us as there are more than a few states that will actually pay homeowners for each square foot of grass they remove and plant with something else that requires less water. If our water consumption continues at this alarming rate we will all have more to worry about than if our lawn is green or not. We need to do everything thing we can to conserve so why not start with a small step and replace that worn out wood mulch with rubber mulch that will not waste this precious resource.